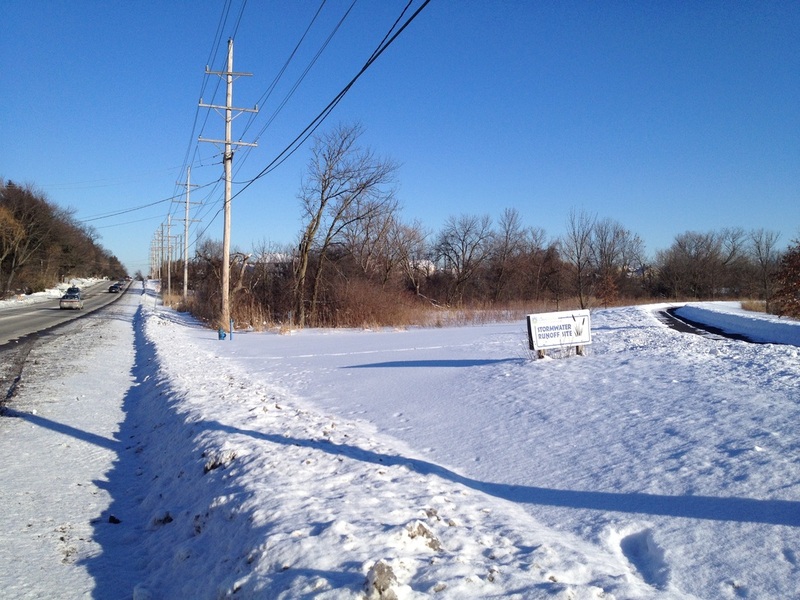 The entire project team recognizes that this roadway passes through a very sensitive environmental site. 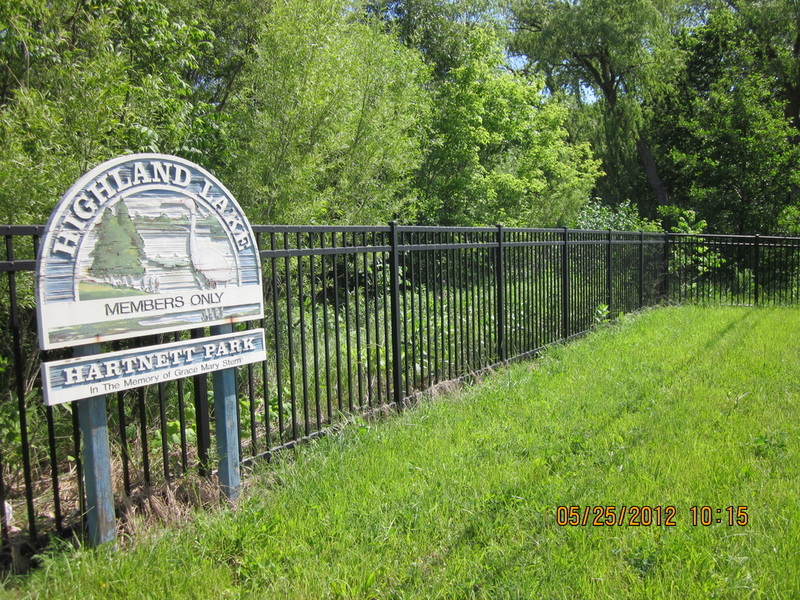 The Lake County Division of Transportation developed the Stormwater Runoff Site south of Washington Street to help protect the pristine waters of Highland Lake. As part of the Washington Street project, the team will maintain a focus on keeping the Stormwater Runoff Site and Hartnett Park clean and available during construction. Crews will build two retaining walls to protect these sites - one on each side of the new roadway. These walls will minimize the volume of fill material required to build the road so we will not be building hillsides on either side of the road around Highland Lake. The project’s plans include significant erosion control measures for all phases of the work. 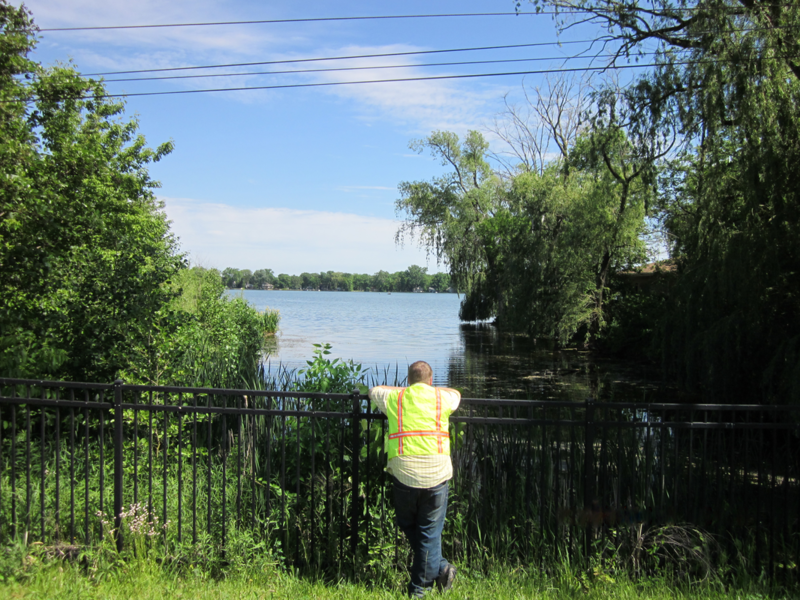 The project team includes Lake County certified erosion control inspectors who will be on site during all of the construction activity; every progress meeting with the contractors will include discussions on erosion and sediment control, dust control and the protection of Highland Lake. We will add a new storage basin at the Stormwater Runoff Site to expand the capacity of that area to store and clean water before releasing through the wetlands and into Highland Lake. The new basin work includes special seeding with native plants and a wetland mix designed to settle and strain stormwater before release to sensitive areas.